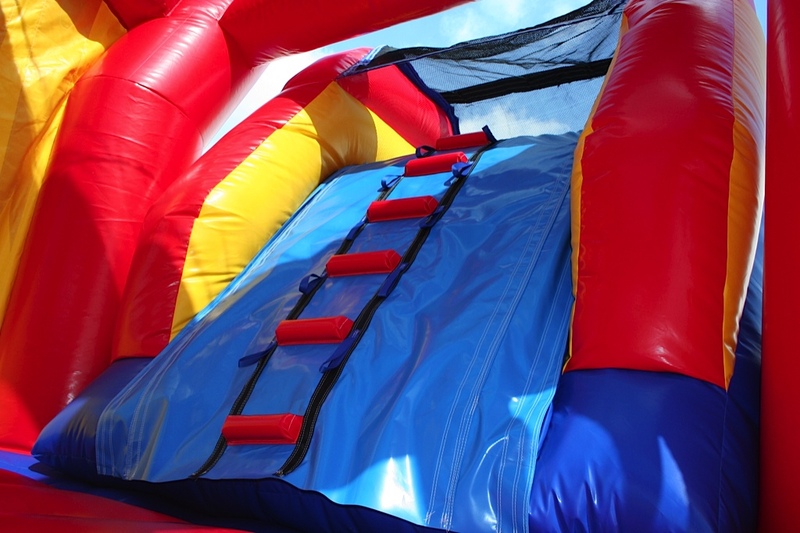 A very nice designed bounce Castle with a basketball hoop inside. 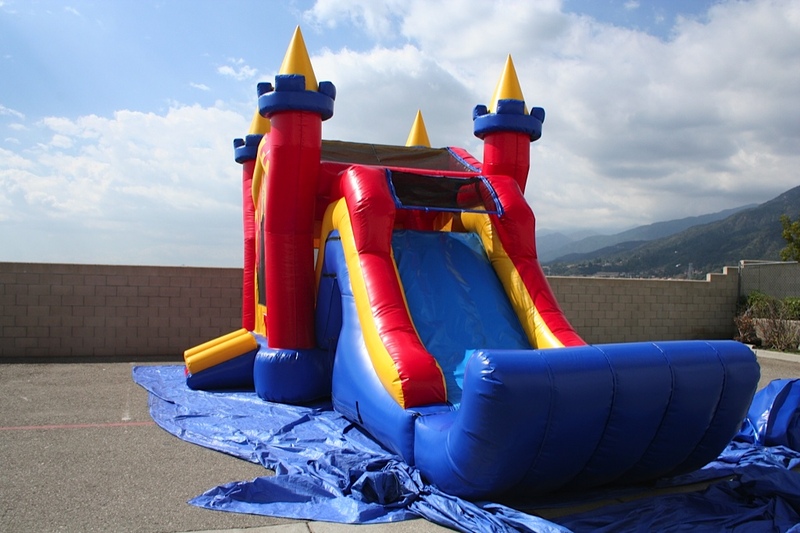 Plus climb the ladder and slide down the colorful slide. 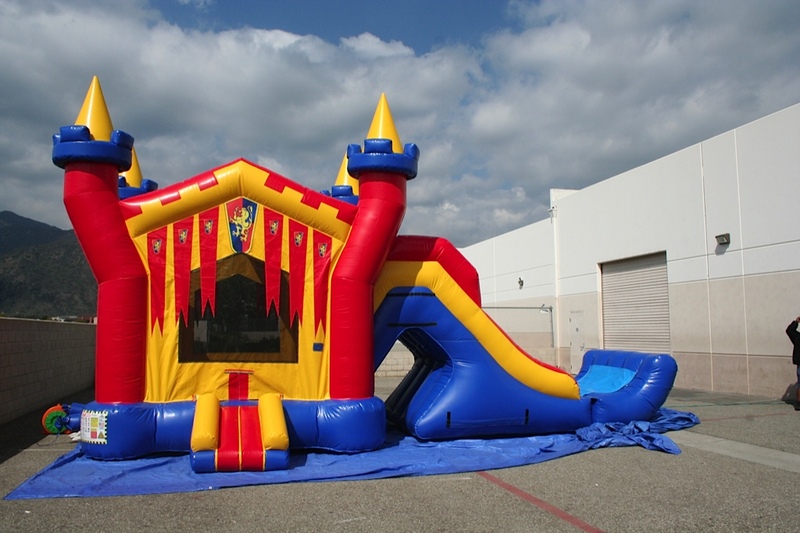 This Castle is a must have for any prince or princess party!